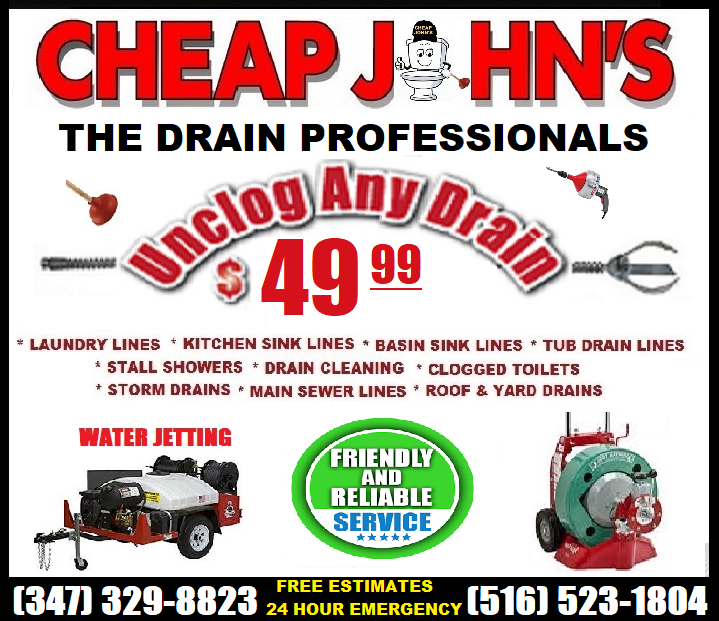 Call your Local Cheap John's Neighborhood Plumber to have a service professional dispatched to your home or business to assess your cleaning needs. 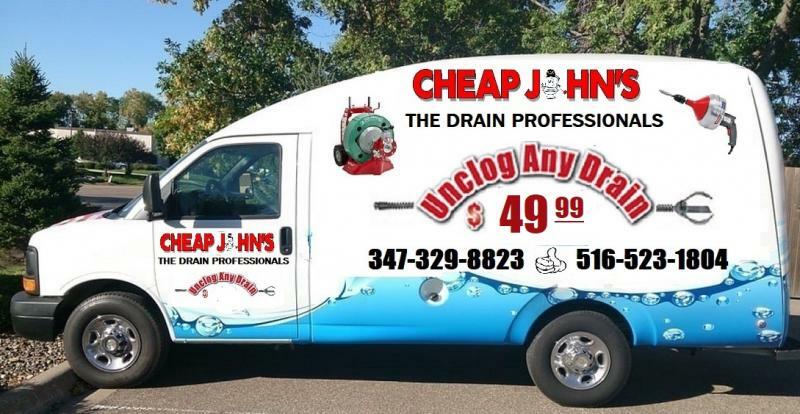 Great deals on our services, including drain/sewer cleaning services. High-Pressure Water Jetting: Water jetting involves the use of high-pressure water to remove the items that are clogging your drains. Much like a pressure washer, the jets can break apart and wash away grime, buildup, tree roots and other items that may be casing your drains to clog.